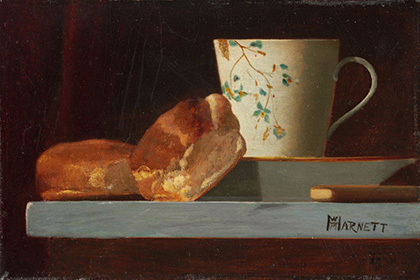 Image: John Frederick Peto. Breakfast, c. 1890s. National Gallery of Art, Washington, Collection of Mr. and Mrs. Paul Mellon, 1999.79.29.